Lifestyle Counseling: Much unwanted weight comes simply from an unhealthy diet. Though changing what you eat may sound easy, the reality of the situation is more complicated; in order to effectively stay away from the foods that got you into this weight in the first place, you need to retrain your brain and stomach. Lifestyle counseling (also known as behavioral treatment) can teach you how to develop and stick with healthier eating and physical activity habits. 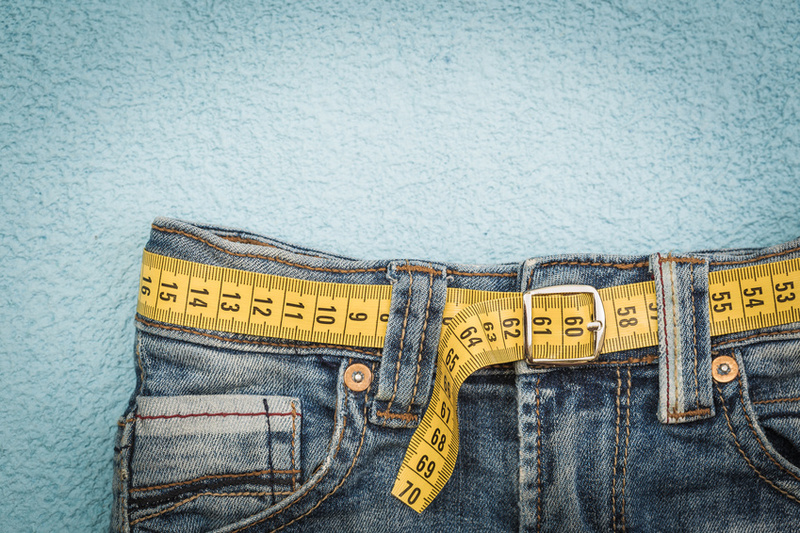 Ongoing Feedback: Effective weight loss programs won't just tell you what you need to change and leave you to it -- they'll constantly monitor your progress and tell you what's working and what isn't, and will provide support throughout your program. Whether this occurs in person, by phone, online, or a combination of these, it is an absolute requirement. Information: Weight loss is mostly centered around diet and exercise, but there are other factors that also play a role. Your healthy lifestyle coach should also be giving you information about getting enough sleep, managing stress, and the realities of weight loss medicines. Slow and Steady Goals: As the old saying goes, Rome wasn't built in a day; your weight loss journey won't either. If your instructor is setting high goals, you're more likely to be discouraged if they aren't reached. Slow and steady goals -- such as one to two pounds per week -- can keep you focused on the final result without overwhelming your body and mind. As any health professional or fitness instructor will tell you, getting the weight off -- and keeping it off -- involves both an exercise routine and a change in diet. Weight loss programs can help you transform your life, but it's up to you to stay committed. Once you discover a lifestyle meal plan and comfortable workout schedule, you'll find that losing weight is easier than ever.